modmove | Check out the all new What Men Want “Welcome to Wakanda” Clip! 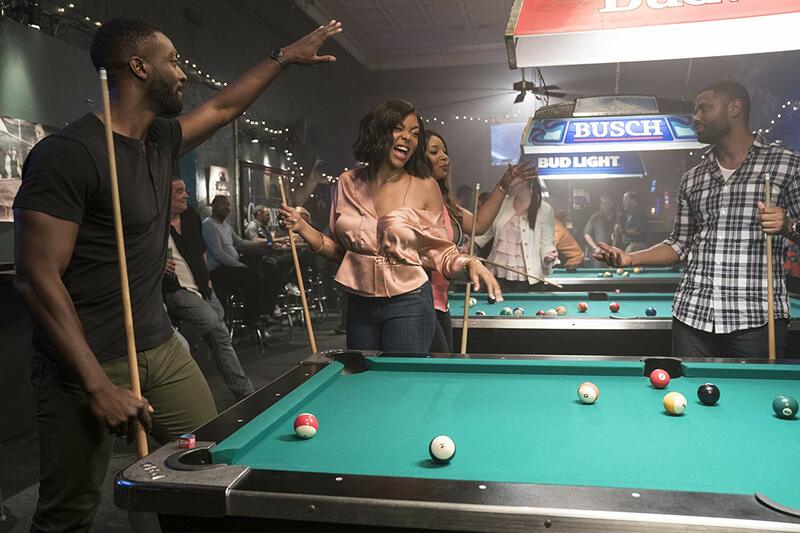 Enjoy a hilarious special look at WHAT MEN WANT in an all new clip starring Taraji P. Henson & Aldis Hodge – and mark your calendars, WHAT MEN WANT hits cinemas THIS VALENTINE’S DAY! WHAT MEN WANT is the latest comedy from director Adam Shankman (HAIRSPRAY) and producers Will Packer and James Lopez (GIRLS TRIP), co-starring Tracy Morgan, Richard Roundtree, Wendi McLendon-Covey, Josh Brener, Tamala Jones, Phoebe Robinson, Max Greenfield, Jason Jones, Brian Bosworth, Chris Witaske and Erykah Badu, and is in Australian Cinemas this Valentines Day!